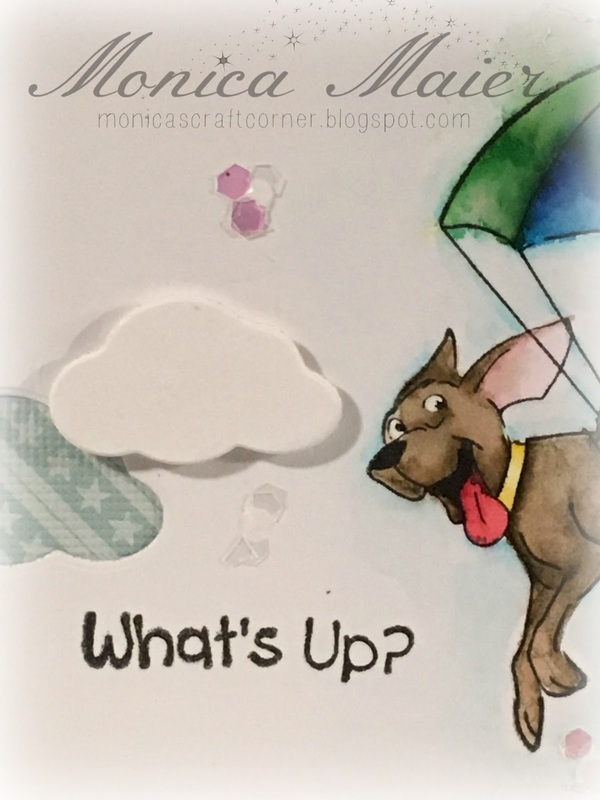 Here is a quick peek at my card over at A2Z! 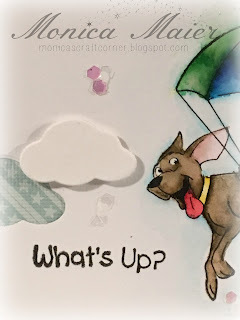 Please head over to the blog and check it out and play along with our Stencil challenge! Looking forward to seeing your creations. There is still plenty of time to join our stencil challenge this month for a chance to win! If you've messed our special incentive this month, we are also offering a gift card for the blog comments! You will be entered for each days comment you leave and we will have a random drawing for our luck winner! 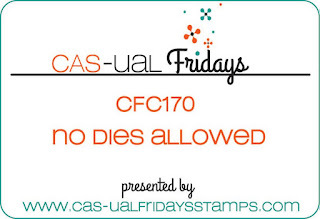 I just wanted to pop up with a card that I made for the CAS-ual Fridays no dies allowed challenge. I'm trying to make more of an effort to play with more challenges. 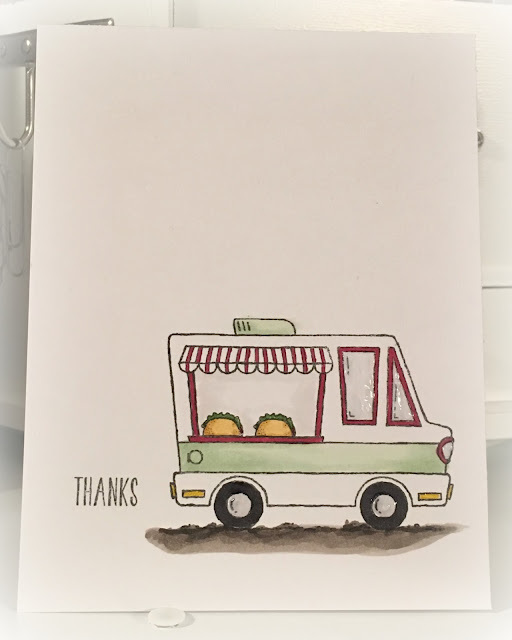 I stamped my images (the truck and tacos) and did some simple coloring with my copics. Stamped the sentiment, then added some Nuvo Drop on the windows and hubcaps. I then stamped the inside of my card with some more tacos and another sentiment. (I love the fun sentiment!) 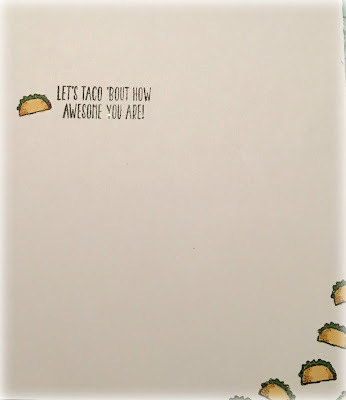 Made for quick card with no die cutting and some simple coloring. Hello crafty friends, I'm posting today to share another card for the Die Cut Diva's. Our theme is the Love of Animals/Pets and Di's Digi Stamps is our sponsor. I started by stamping my image and sentiment before watercoloring the image. I die cut my watercolor panel and a cloud before adhering my panel to the cardbase. 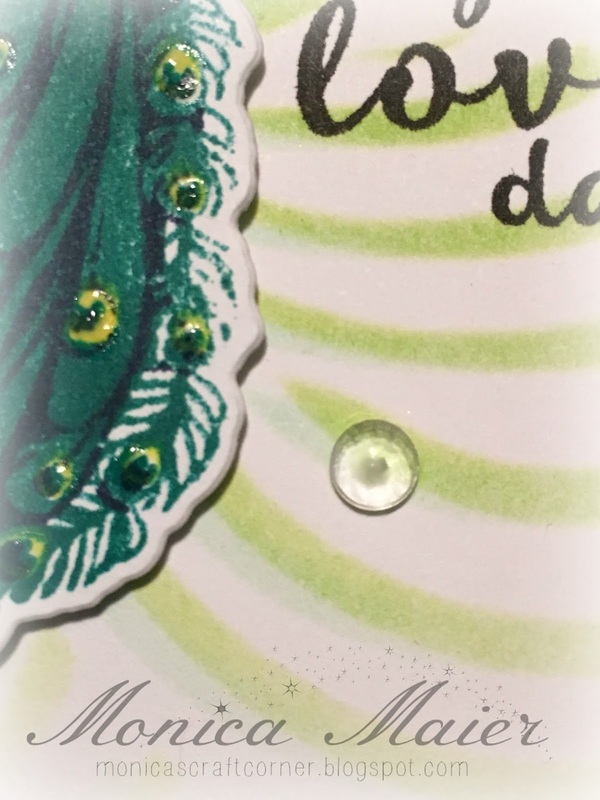 I popped the die cut cloud on some foam tape and added some glitter scattered for a little sparkle. Love the look on the pup's face, he's so excited floating in the sky! Here is a quick peak at my card for A2Z scrapbooking today. 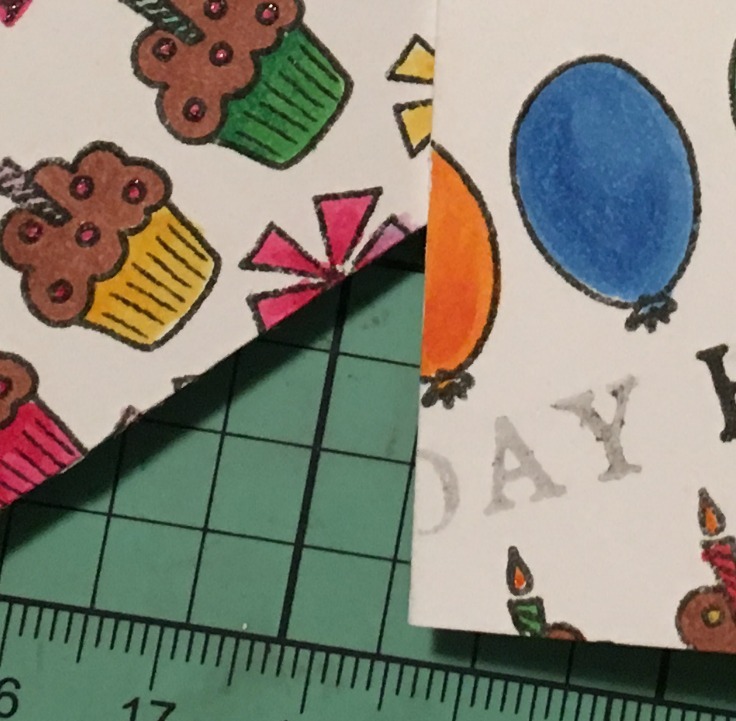 I hope you stop by the post to see the whole card and play along for your chance to win! 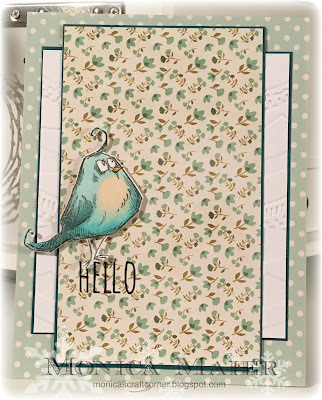 Hello all, I'm here today to share a card I made for the March challenge over at the the Die Cut Diva's blog. Our theme is to use animals/pets and our sponsor is Di's Digis. 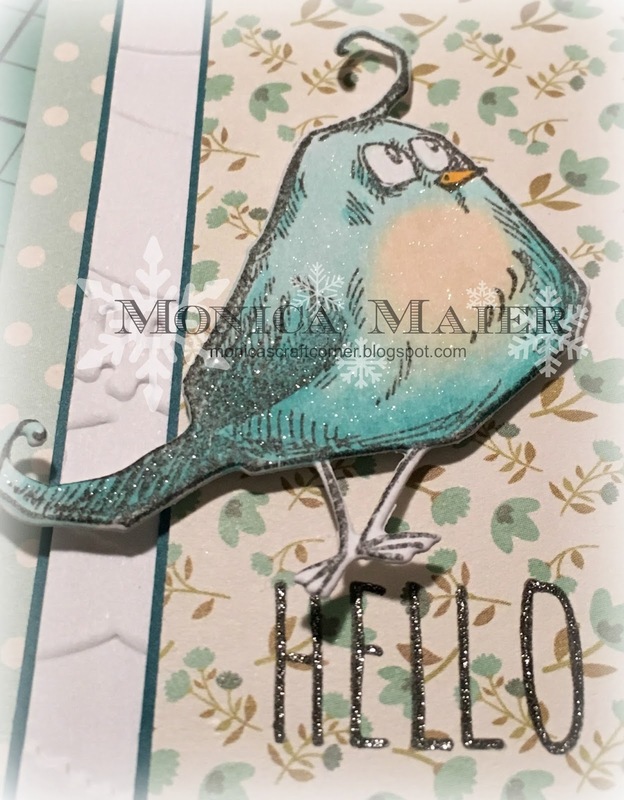 I stamped and die cut the bird before coloring it with copics. I got my panels cut and ran the white layer through my BigKick with an embossing folder. 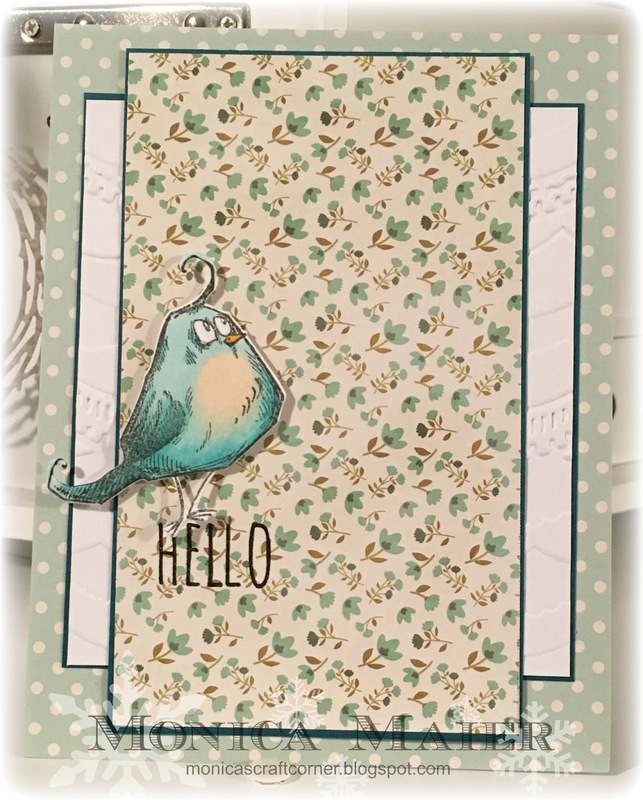 I layered my panels on some layers of cardstock onto the cardbase, stamped the sentiment and added my bird with some foam tape. 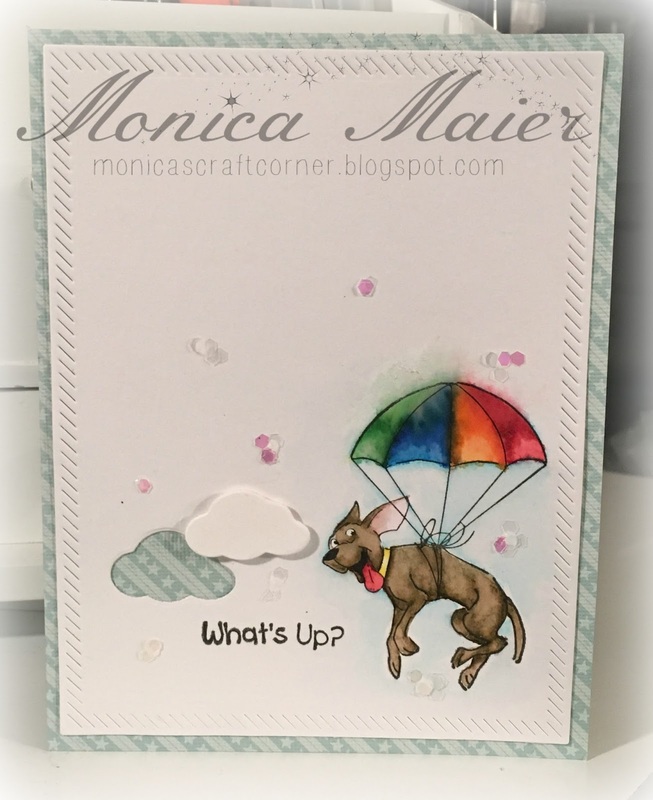 I used the sketch from this weeks Freshly Made Sketches for layout and will link my card to the challenge. 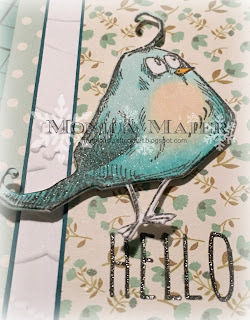 To finish the card I added some glitter to the sentiment and to the bird for a little sparkle.